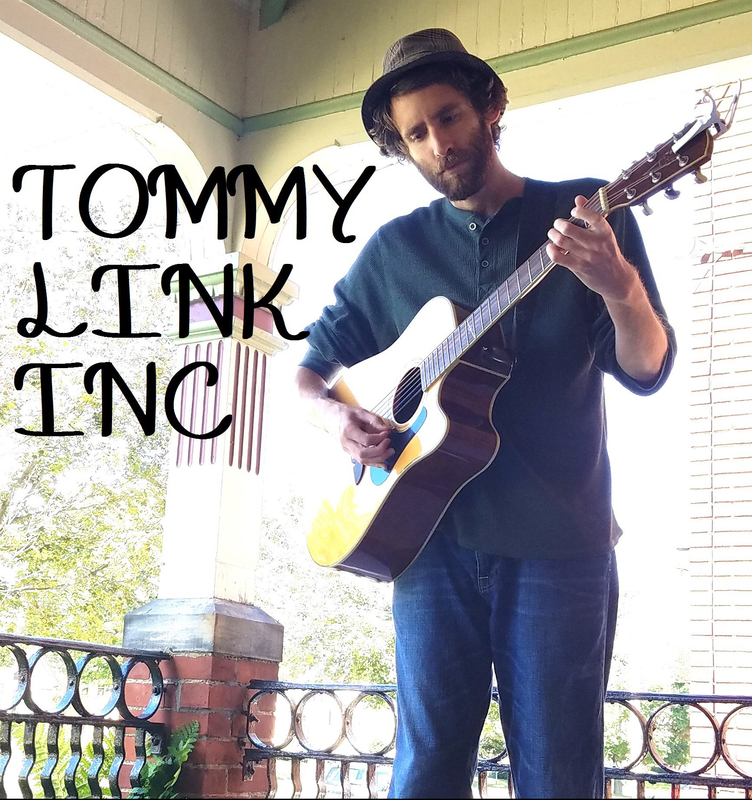 Quiet on the Shoreline | TOMMY LINK INC.
A song from several years ago, Quiet on the Shoreline was a major stepping stone in my advancement as a songwriter. For one thing, it was one of my earliest story songs; more significantly a story song from a third person perspective. A lost love story between the captain and the lady, giving the listener in broad strokes an idea of what they had together and how they’re dealing with losing each other, while the details are left to one’s imagination. I’ve always preferred a certain vagueness in my songwriting, for the fear of the lyrics sounding too forced or uninspired. I have yet to master the ability of writing a story song that goes through the details and leaves little to interpretation. It was also probably the first time I really wanted to try and create a setting in a song. Between the never ending chord progression like the constant roll of the waves and the lyrical asides regarding the surrounding, I remembering starting on this song thinking I wanted it to feel like being near the water. I sat outside, down the street from one of my favorite little lakes in Pennsylvania, saw the wind moving the trees and wrote “The wind is dying, trees are holding steady for awhile”. And the rest is history. I’m honored to say that this song has been performed by a handful of my favorite songwriters, such as Tom Hitt and Glenn and Lucy Rankin. There’s also a version that appeared on Strangers and Liars debut album “Five Seat Concert Hall”.